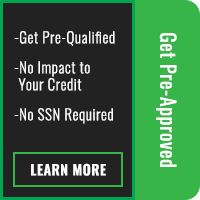 Riders in Los Angeles, Orange County, and the rest of the Inland Empire in need of a bike that will go the distance in style and comfort should look no further than Riverside Harley-Davidson® and their range of Touring models. 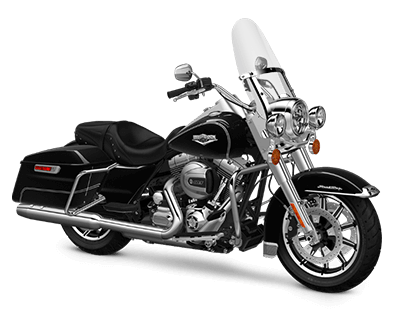 These motorcycles cater to the part of you that wants to truly embrace the freedom of the open road, with plenty of cruising power, cargo-carrying potential, and convenience features to let you enjoy every mile. The new models all come with the high-tech Milwaukee-EightTM v-twin engines that deliver more power and a better ride quality, so they’re better than ever! 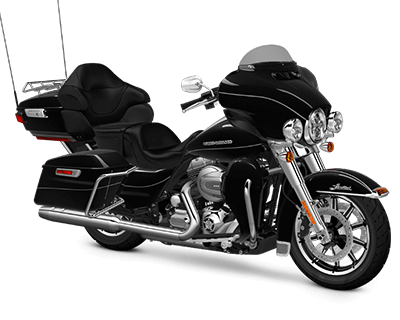 Few motorcycles live up to their name quite as well as the Harley-Davidson® Touring Road King®. Kitted out with all that you need to conquer mile upon mile of riding, this legendary tourer is dedicated to distance. An air-adjustable suspension allows you to customize your ride for heavy or lighter loads, full-length footboards accommodate multiple riding positions, ergonomically designed hand controls keep you comfortable, and standard cruise control encourages you to sit back and enjoy the road. 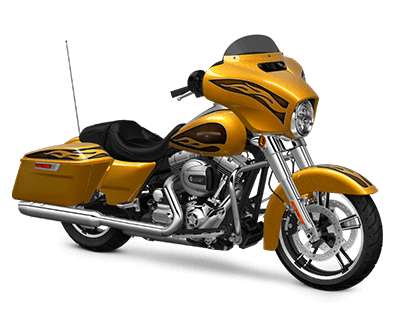 The Street Glide® employs distinctive styling and numerous long-distance features, so it should come as no surprise to Los Angeles and Orange County riders that this is the top motorcycle in the sport. The new model has been given a more powerful engine to enhance performance even further, while a Jukebox system accommodates media devices from a USB connection to play your music through 5.25-inch speakers. Lighter than other long-distance Touring models but still boasting cutting-edge technology, the Road Glide® is smooth and clean, with exceptional aerodynamics. This model benefits from handlebars resting closer to the rider as well as improved lighting. In addition to the enormous power provided by the standard Street Glide®, this model incorporates a Boom!TM Box 6.5GT radio with voice recognition and Bluetooth, as well as a 6.5-inch full-color touchscreen display. You’ll also receive an upgrade to hydraulic adjustable suspension. 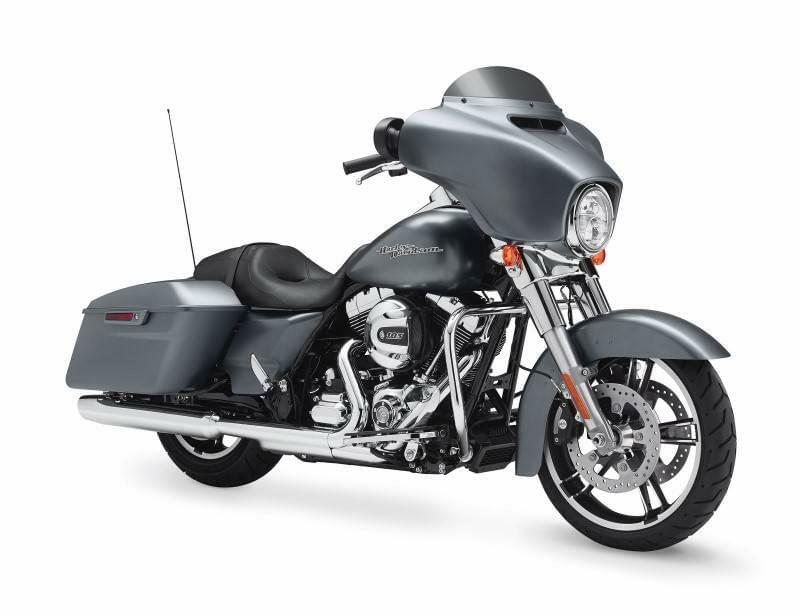 The Street Glide® Special is a rolling testament to modern technology. 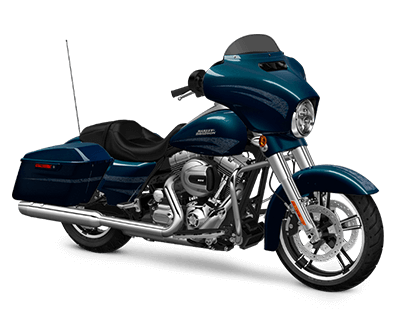 The Road Glide® Special takes the technology and engineering of the standard model and upgrades both. In addition to a 6.5 GT audio system for incredible on-road entertainment, you’ll enjoy the unrivalled comfort provided by CVOTM-style air ride rear suspension. 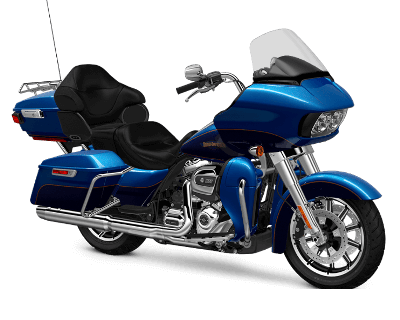 When Los Angeles and Orange County riders need a model that can take them and a passenger on cross-country trips without sacrificing one iota of comfort, we always point them towards the Electra Glide® Ultra Classic®. 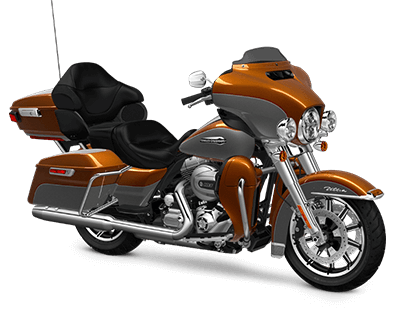 With a spacious Tour-Pak luggage carrier and seating designed to provide an exceptional level of comfort and space for both rider and passenger, this model is an ideal Touring machine. One step up from Special is Ultra. 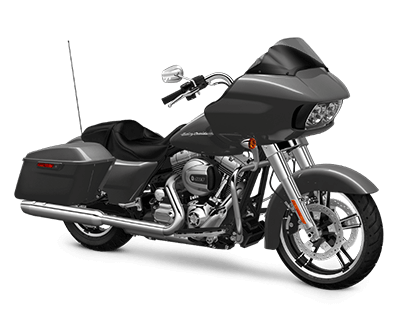 This bike upgrades essentially everything about the Road Glide® platform. It comes standard with Project Rushmore infotainment system, with smartphone integration, streaming audio, Bluetooth connectivity, navigation, plus a more aerodynamic fairing, and more. With the same sumptuous design and enormous capacity as the Electra Glide® models, the Ultra Limited includes more high-end technology. You’ll enjoy a 6.5-inch touchscreen, as well as voice control and premium radio. Engineered with sleek, clean lines, the Ultra Limited Low looks far more graceful than its large capacity would suggest. It doesn’t feel as ponderous either—a low center of gravity means that stopping is easier and low-speed handling is more responsive.